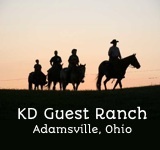 Located in the Cumberland Mountains, 8 miles from Winchester, Tennessee, this ranch is nestled on the fringe of over 100,000 acres of uninhabited mountain land. 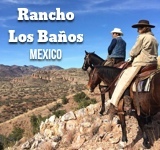 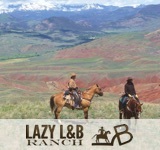 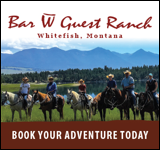 Over a hundred miles of marked trails with awe-inspriring views of the mountains, caves, and waterfalls make this ranch stand out on beauty alone. 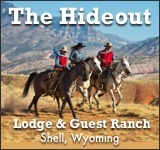 Cabins, campgrounds and a conference hall are all available depending on your preference. 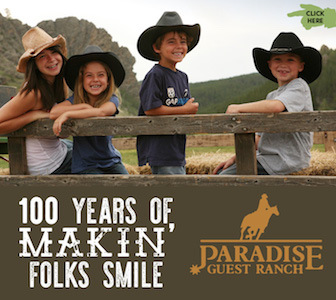 Seasonal rides and the Big Gun Showdown are just a couple of the activities featured year-round here.